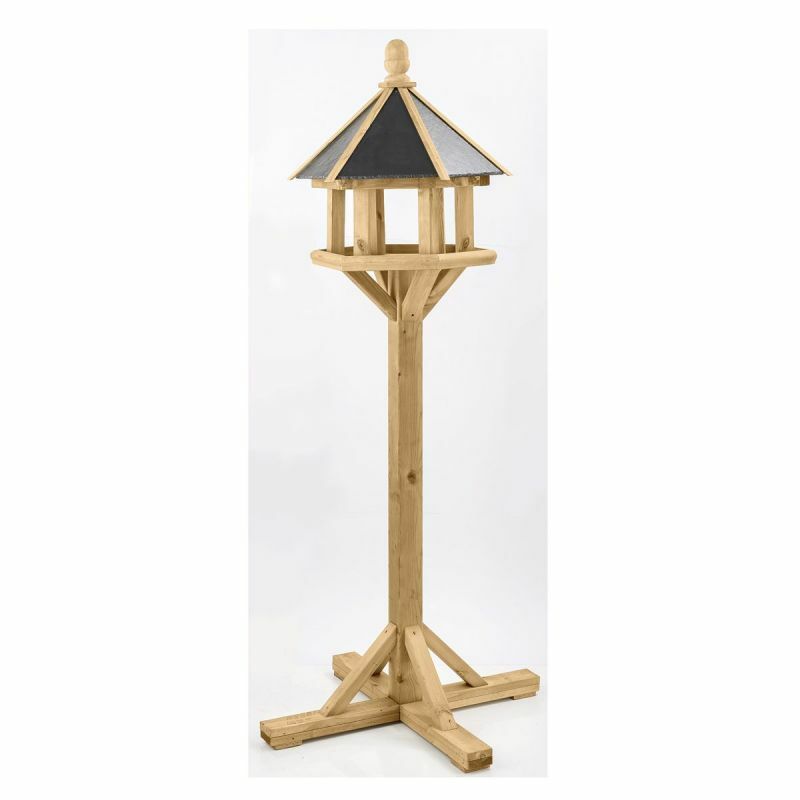 We have for some time now,offered a range of bird tables from Gardman Ltd. 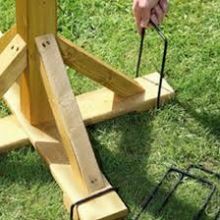 However following their recent "going into administration" status we have decided to suspend the sale of full size tables until supplies can be re-established. Please email if you urgently require one and I'll look to see what is available.